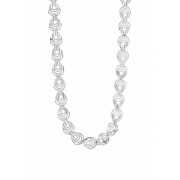 Newbridge have spoiled us with this fabulous very pretty necklace and bracelet set. 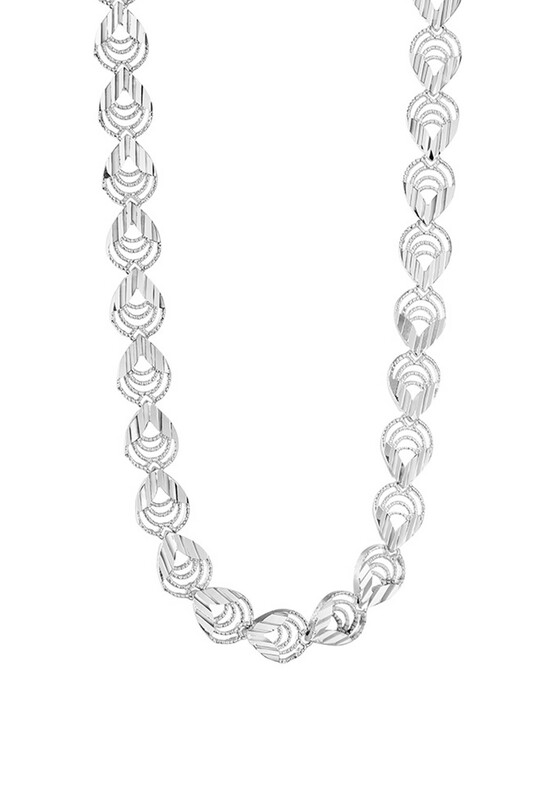 The silver set is designed in a high set necklace that will lay perfectly just on the collar and the bracelet to match will look exquisite for any occasion. Both items in the set have extendable chains.